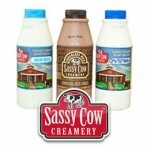 Sassy Cow Creamery Milk will be sold for $1 per bottle. White & Chocolate are available. Located just outside the Barn area. The 4-H Milk Booth is sponsored by Badgerland Financial. 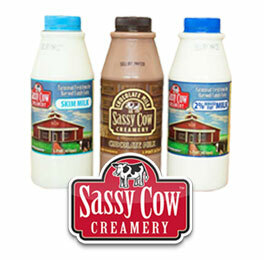 Don’t forget to try the Sassy Cow Creamery “Cherry Dairy Delight” Ice Cream!